So by now, you’re well acquainted with how the skin barrier works, why it is important and where pH fits into its functionality. You also know that conditions like psoriasis and eczema stem from having a weakened barrier. There are ways to “trick” your skin barrier into thinking it’s working properly such as using dressings to cover psoriatic lesions or moisturizing eczema with creams like lanolin that are made up of lipids not naturally present in our bodies. These two methods can effectively prevent your body from firing off inflammatory signals – which happens when our skin senses a barrier rupture. But this is only a temporarily fix. When you take off the dressings and the lotion wears off, the inflammation starts all over again. How do we actually repair weak barriers – not just palliate inflammation? How can we rebuild and reinforce our largest organism’s first line of defense – not just trick it? The top layer of our epidermis, where our skin barrier is located, is called the stratum corneum. 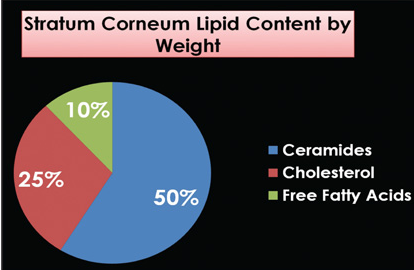 Our stratum corneum consists of three primary lipids in three equal amounts: ceramides, free fatty acids and cholesterol. Our barrier needs all three of these physiologic lipids in order to function in a healthy way. In contrast to ‘water-stoppers’ like petroleum jelly that trick your skin into thinking the barrier is fixed, physiologic lipids seep into it, restoring membranes that make up your barrier. Check out the U.S. National Library of Medicine’s statement on this here. There are many products out there that help to restore your skin’s lipid balance, but make sure that you’re applying the correct ratio of lipids based on your condition. For example, if you have eczema, you likely need more ceramides than cholesterol. Just be sure to do your research on this one before purchasing a lipid-based solution. Our skin has a naturally low pH level. When this is disturbed, the skin barrier quickly weakens. Use cleansers, lotions and creams that match the pH level of your skin on a regular basis – multiple times per day, if needed. This will reinforce your skin barrier by helping to rebalance your enzymatic functioning. Check out my blog post on pH to learn more about this. Sebamed’s solutions are all formulated at pH 5.5 to match your skin’s slightly acidic surface. Using an economical, multipurpose cleanser like their Liquid Face & Body Wash everyday will strengthen your barrier’s natural ability to heal and guard itself from condition-causing threats (both internal and external). Your immune system is essentially responsible for protecting your body from ‘everything else’. Think threats from the outside environment. When it’s weak, it’s less effective at preventing germs, unwelcome microorganisms and foreign substances from infecting your skin. There are actually immune system cells in your epidermal layers, so just from a perspective of common sense: if your immune system is weak, your barrier is going to be weaker, too. This can seriously affect your skin. In fact, researchers are now confident that psoriasis is largely caused by an autoimmune disorder in which the immune system literally attacks the epidermis. Having a healthy immune system lessens how many colds you get throughout the year. It can also mean the difference between healthy and diseased skin. 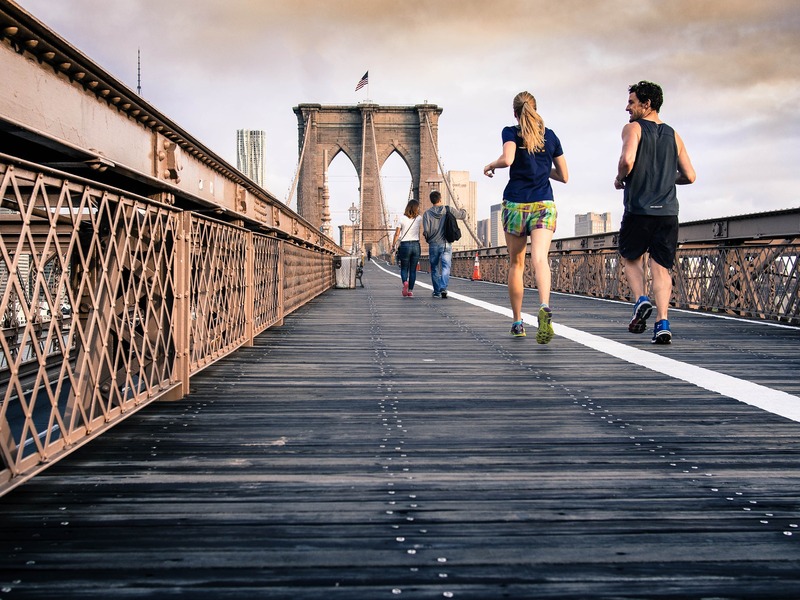 Boost your immune system by eating healthy food, regularly exercising and following these other tips.